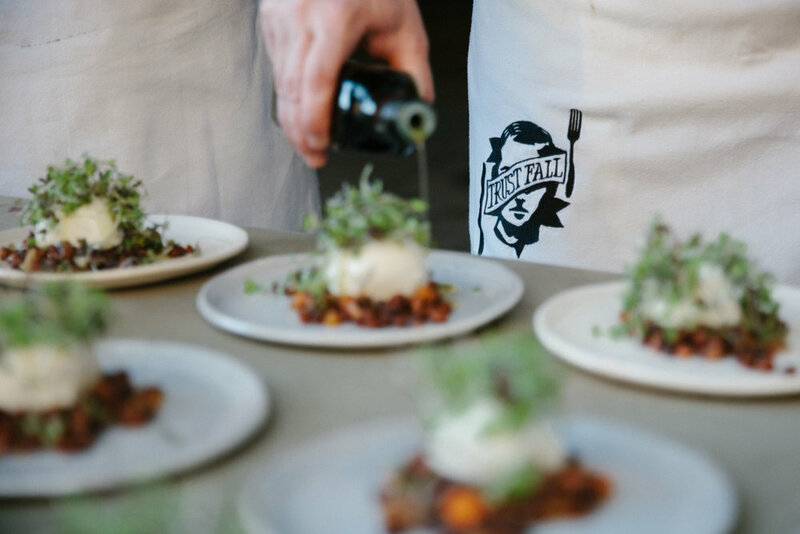 We're excited to introduce our friend, Brian Strutz, as the next Trust Fall chef. Brian, pizza maestro and owner of the recently-opened A Dopo in downtown Knoxville, is an area native and UT grad. After living in Tuscany for a period with his wife, Jessica, where he was introduced to wood oven baking, Brian returned home to hone his skills cooking under Chef Joseph Lenn at Blackberry Farm. Brian's passion for pizza continued under the mentorship of Caleb Schiff, owner of the acclaimed Neapolitan-style restaurant Pizzicletta in Flagstaff, Arizona. Thankfully, he's brought his craft back to the up-and-coming area just north of downtown Knoxville for us to enjoy. 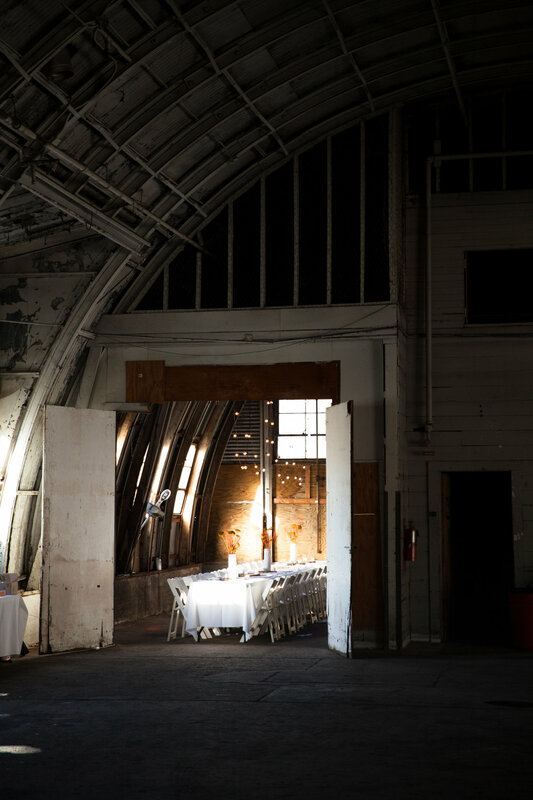 Brian's impressive work at his new restaurant underscores the importance of creating meals from scratch, and he'll have the ultimate blank canvas at the upcoming Trust Fall dinner on April 8th. Tickets will be $90 each. Stay tuned for more information on how to reserve your seats. The secret location of this dinner will be disclosed on the day of the event. 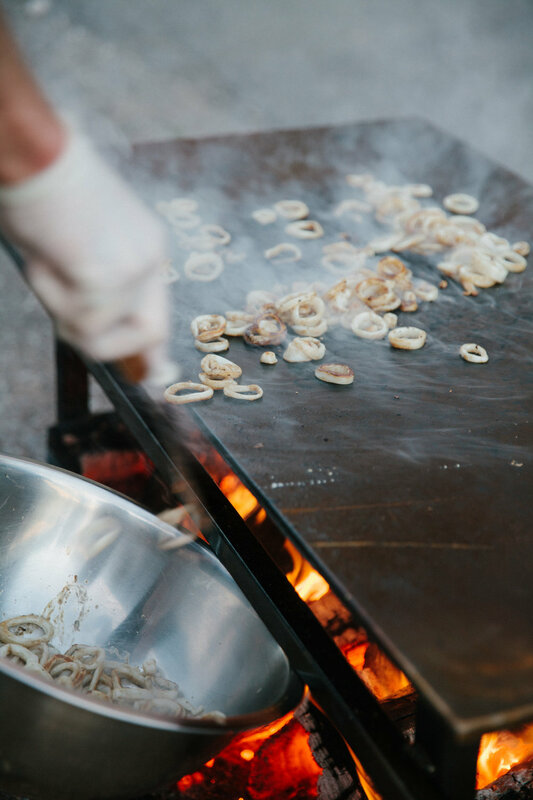 Part of the Trust Fall experience is placing your trust in the featured chef, so no special dietary requests or preferences may be made (no refunds are offered), as we let the chefs drive this train. To be revealed the morning of the event.